Xiaomin Sheng is a Doctoral Researcher in Education at the University of Huddersfield. She previously obtained a BA in English Education and won a 2nd Class Award Scholarship during her BA study in China. She obtained the Teacher Qualification for Secondary School in China, with teaching experiences at Tianshui Changcheng Middle School and the Rise Immersion Subject English in China, teaching students between the ages of 4 and 14. Before joining the University of Huddersfield for her Master’s study in International Education, she won a Scholarship from the Nanxi Foundation China to fund her Master’s tuition fees to study abroad. In 2017, during her Master’s study at the University of Huddersfield, she published her first peer reviewed journal article in the European Scientific Journal (ESJ). 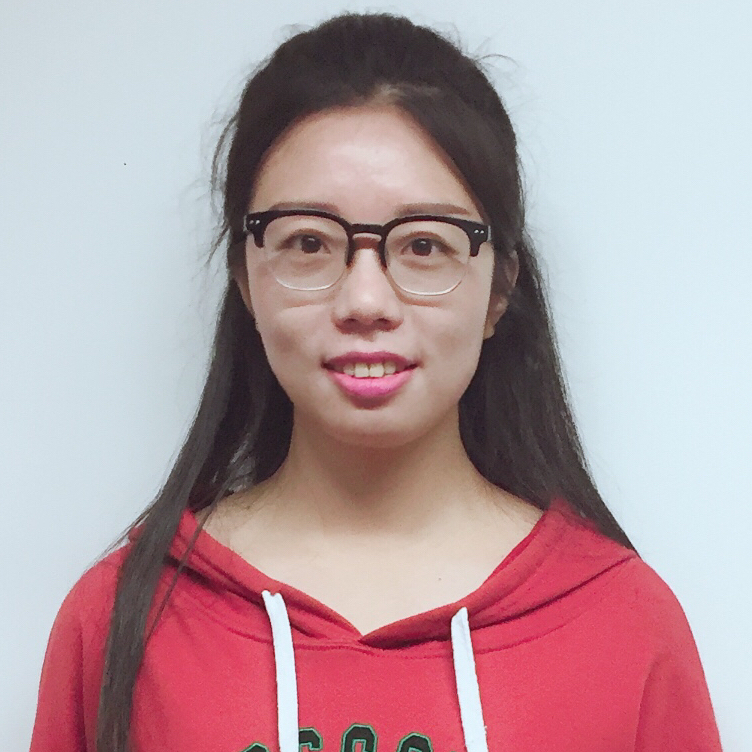 Xiaomin has been awarded a full scholarship to work towards her PhD in Education at the University of Huddersfield. Her role within the None in Three Research Centre is to work with Professor Paul Miller to achieve objectives based on the UK study in WP5.